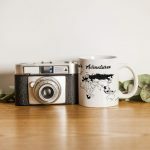 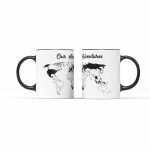 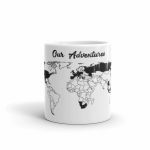 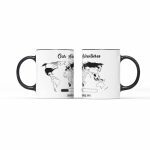 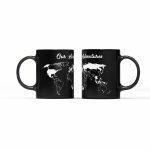 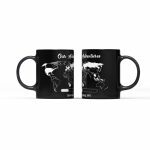 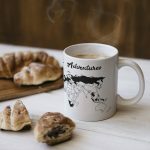 Wake up every morning with a world map of your travels on this stylish 11oz coffee mug. 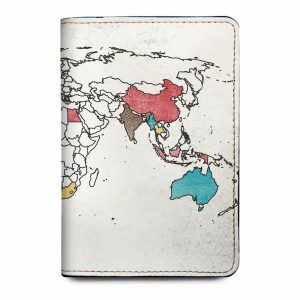 Makes an excellent gift for all travel lovers and is a great reminder of your favourite moments abroad. 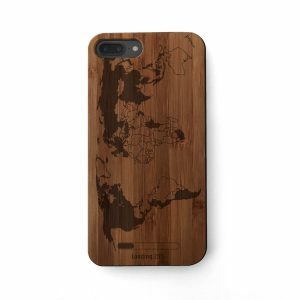 Small countries and territories may not show up on the map. 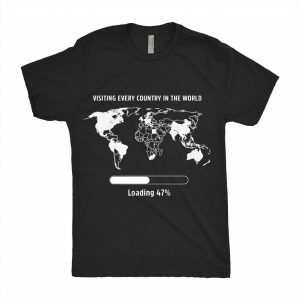 Shipping times vary depending on location! 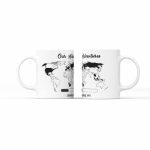 If you're not satisfied with the product or there is a defect, you can request a refund or we will send you a new product.